Management accounting is an internal business function responsible for reporting financial information to business owners. Companies often use management accounting as a support tool for business management. Management accountants provide information relating to a company’s production operation. Although management accounting focuses on improving the company’s operations, a few problems can exist with this business function. 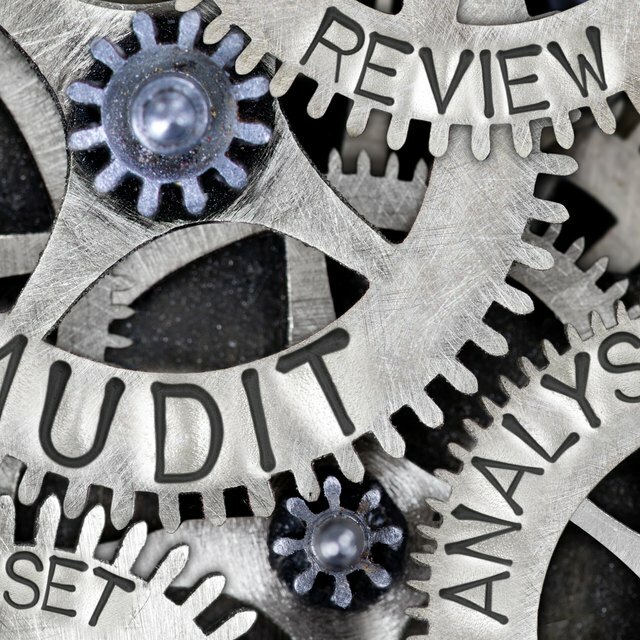 Business owners and managers must pay careful attention to how they use management accounting and the accuracy or validity of internal financial reports. Management accounting usually represents an additional business expense. Business owners must hire individuals with the proper education and experience to implement and operate the company’s management accounting process. Management accountants may also require companies to implement various procedures to trace and report financial information via the company’s management information system. Business divisions or departments previously outside the information system may require technological updates for management accounting purposes. These updates can require businesses to spend time and money purchasing and implementing new business technology. Management accounting may require businesses to operate under specific constraints. Constraints represent specific guidelines or policies that limit the financial expenditures of a company or its division and departments. Constraints include budgets, petty cash accounts and authorized purchase orders by owners or directors. Companies previously unfamiliar with financial constraints may find this a difficult part of management accounting. Management accountants can also create financial constraints that are too restrictive. Tight budgets or avoidance of necessary purchases can decrease the company’s ability to maximize profits. Adjustments or changes to financial constraints may require several months before the process creates useful constraints. Management accounting does not create a business management utopia. Management accountants may create inaccurate cost allocations that can over-cost the individual goods and services a company produces. Consumer products with artificially high production costs will lead to higher than average consumer prices and potentially lower sales. Management accounting can also create sales or production forecasting models that do not take into account current or future economic situations. Business owners and managers could make incorrect decisions or inferences from these forecasts, creating serious repercussions for the business. What Is the Purpose of Corporate Governance? What Is the Purpose of an Accounting Worksheet?